Sgt. Pepper 50th Anniversary w/ Abbey Road LIVE! "It was 50 years ago today Sgt. 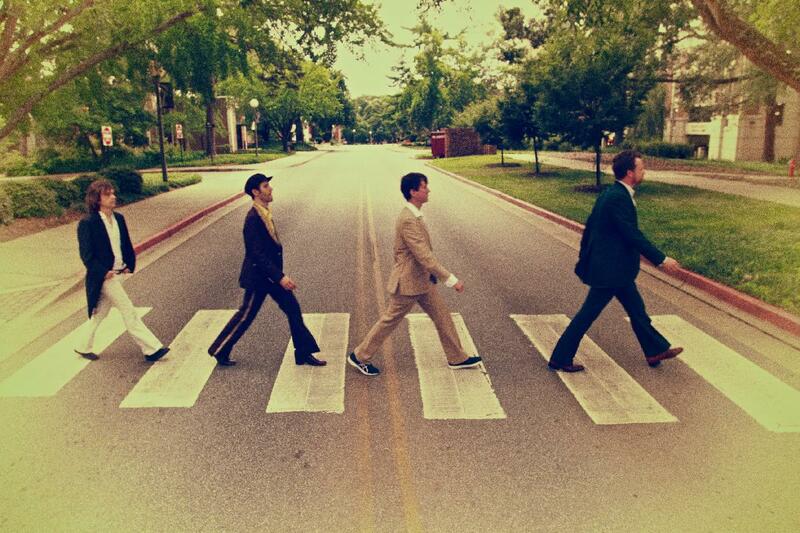 Pepper taught the band to play..."
Hailing from the musical mecca of Athens GA, Abbey Road LIVE! is not your typical Beatles tribute act. No mop top haircuts or faux British accents here. Instead, Abbey Road LIVE! specializes in live performances of the more complex Beatles' repertoire from the the band's studio years. 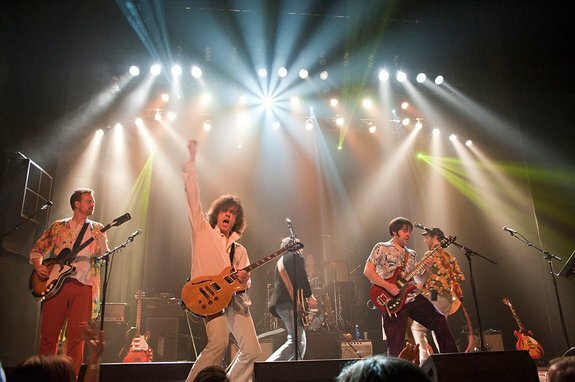 Known for its spot-on album recreations of Abbey Road and Magical Mystery Tour, tonight Abbey Road LIVE! will honor what some have called the single most important record in rock 'n' roll history: Sgt. 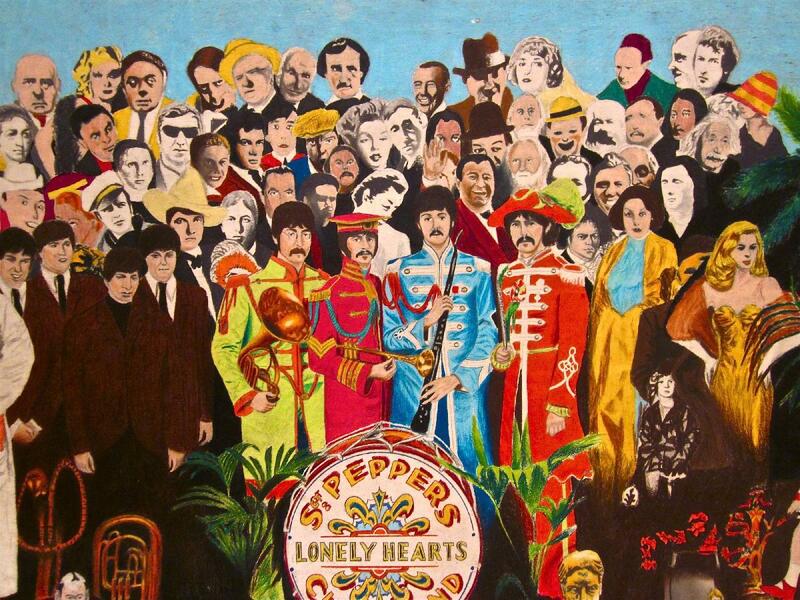 Pepper's Lonely Heart's Club Band. Originally released on June 1, 1967, Sgt. Pepper redefined the boundaries of popular music. Abbey Road LIVE! will perform Sgt. Pepper in its entirety with orchestral accompaniment. Violins, sitar, cello, clarinets and trumpet will "pepper" the mix as the band brings to life this ground-breaking work. The show will also feature a second set of Beatles favorites that will keep you dancing and singing along all night. A splendid time is guaranteed for all!